Winter Wonderland! 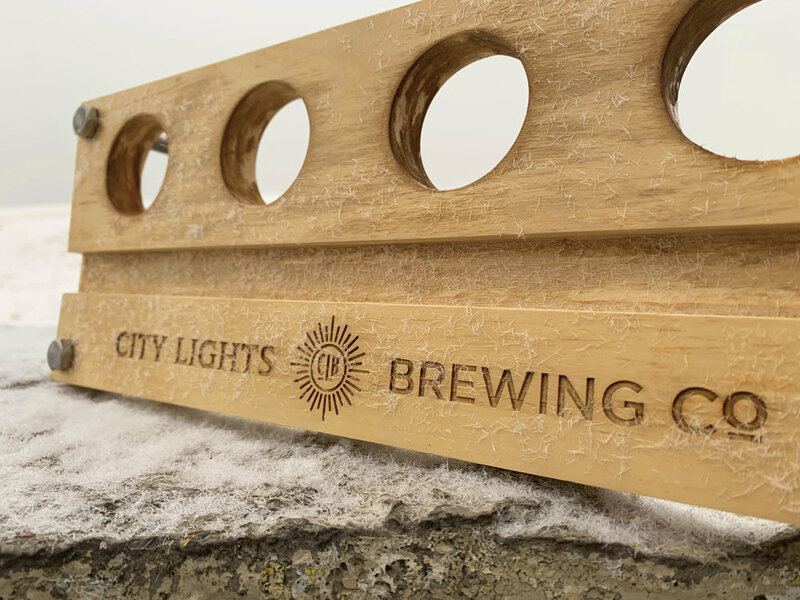 — City Lights Brewing Co. Welcome to the glorious winter of 2019. The City Lights taproom will be closed today, January 28, 2019 because of the 12-plus inches of blowing snow. We will close again on Wednesday January 30, 2019 because of the arctic temperatures. We love our team and our guests and want them to be safe and warm. I am overwhelmed at the magical work the incredible people at Penfield Children’s Center http://penfieldchildren.org do for the children and families of Milwaukee. Penfield is comprised of compassionate, committed professionals with a laser focus and passion to create positive starts in life for infants and children, many of whom have developmental delays or disabilities. It was great to have them in the house last Monday as part of our “Magical Mondays” celebration. Tonight’s event benefitting Menomonee River Valley https://www.thevalleymke.org/ will be rescheduled. Join us this Saturday when Hearthfire http://hearthfireband.com/ takes the stage at 7PM. You’ll love their blend of traditional, contemporary and classic Celtic rock music. A special thanks to our distributor network as they courageously brave the elements to ensue the beverages of your choice are available at your preferred locations. Have the best winter wonderland week ever!